When it comes to who bookmakers think will notch the most receiving yards this season in the NFL, Antonio Brown and Julio Jones are on an island of their own. It's generally accepted that Brown, Jones and Odell Beckham, Jr. are the top three receivers in the NFL. 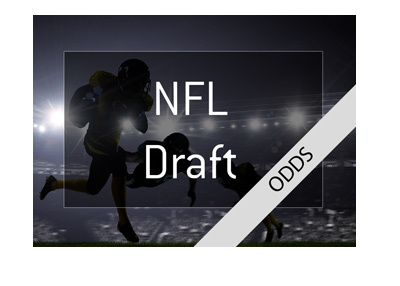 Beckham has had some injury issues as of late, which has resulted in his odds to win the receiving yards crown dropping from 7/1 to 10/1. Antonio Brown currently leads the way with odds of 3/1, while Julio Jones trails shortly behind with odds of 7/2. 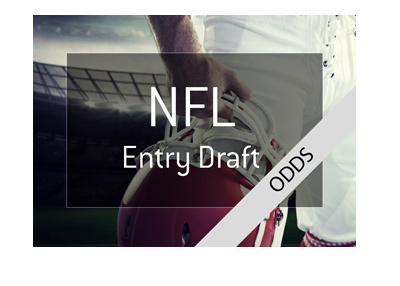 After that, there is a steep drop down to the likes of OBJ (10/1), Mike Evans (10/1), AJ Green (8/1) and TY Hilton (12/1). There is certainly some value to be found this season, especially when it comes to the very young superstar receivers. 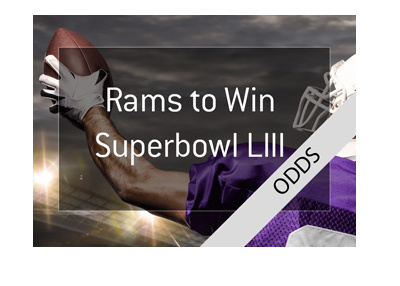 Amari Cooper, for instance, is listed as high as 33/1 at some sportsbooks. While Cooper has to split touches with Michael Crabtree, there is no doubt that he has a chance of capturing the title. At 33/1, the odds for Cooper to win are insane, especially given the fact that he plays in such a high-powered offence as the Raiders. Another year player who offers some serious value? Michael Thomas at 20/1. With Brandin Cooks getting traded to the New England Patriots, Michael Thomas will now be the top receiving option in New Orleans. Sure, Drew Brees loves to spread the ball around, though Thomas should be in for some absolutely monstrous games this season. At 20/1, he is tremendous value. All in all, it seems tough to imagine anybody surpassing the immensely talented Julio Jones and Antonio Brown, though Thomas and Cooper provide some tremendous value at 20/1 and 33/1 respectively.